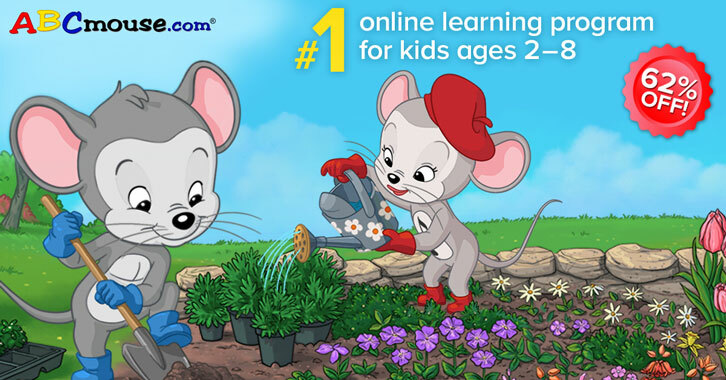 Grab a year's subscription to ABCmouse's award-winning online educational program at a massive discount! So, if ABCmouse sounds like an educational program your child may need, you'll be happy to know that you can get a full year's subscription for ABCmouse at a whopping 62% off, making the annual subscription to cost only $45! However, you'll need to be fast! This offer is only valid from now until April 3rd, 2019.